2235-2237 Bay Street is a classic marina-style duplex located in the heart of the vibrant Marina District. Both units boast hardwood floors, incredible scale, wood-burning fireplaces, and original moldings. The generous floorplans include formal living/dining rooms and bright sunrooms accessed from both bedrooms. The large south-facing garden enjoys incredible sun exposure and mature trees. 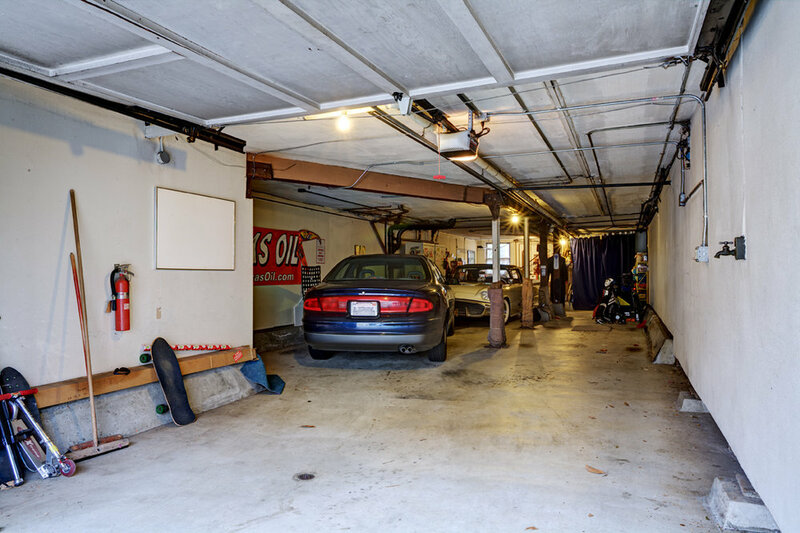 The garage can accommodate parking for up to 4 cars and includes washer/dryer as well as additional storage. Located on quiet tree-lined street within 2 blocks of the commercial corridor along Chestnut St and the Palace of Fine Arts, as well as a short walk to the Marina Green, Chrissy Field, and the Presidio National Park.